StudioFilmClub is taking a break for a few weeks, but Galvanize 2006 is in full swing. 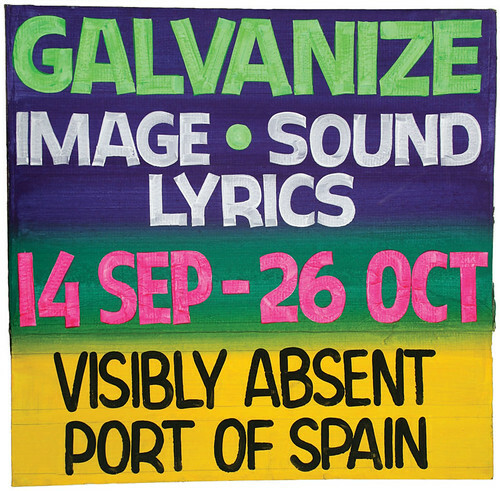 Check the Galvanize website for information on this groundbreaking contemporary arts programme, including a schedule of events, a map of Galvanize locations, and notes on the nine "Visibly Absent" artists' projects and other Galvanize events. Galvanize also has a Flickr photoset.